Water based environment friendly acrylic paint designed specifically to meet the requirements of line marking at airports. 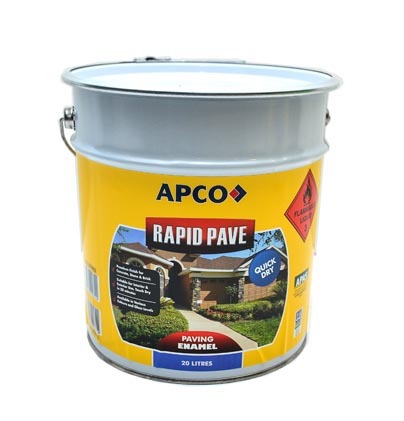 APCO Air Pave Runway Paint is faster drying than the conventional coatings and is formulated to suit the application commonly practiced for line marking on airport runways, taxiways, safety lines and vehicle/aircraft parking areas. 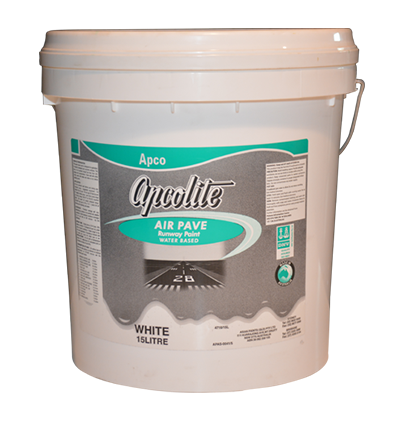 APCO Air Pave Runway Paint is formulated to erode at a controlled rate, this prevents lines and markings from becoming higher in dry film thickness (DFT) when recoated. Weather exposure maintains the coating film in a controlled erosion manner allowing the line marking to remain visible and bright.